First off, we should point out that there’s no confirmation yet that Apple will unveil a model called the iPhone XS tomorrow. But there have been enough leaks that it’s virtually certain. Next, let’s be clear last year’s iPhone X is pronounced “iPhone 10” because Apple switched to Roman numerals for the tenth iPhone. As we all know, X is the Roman numeral for 10. Here’s where it gets interesting. The Romans needed a way to express fractions, obviously. And the Roman numerals for one-half is… drum roll, please… S. When Julius Caesar wanted to write 10 and a half, he wrote “XS”. Turns out the S stands for “semi.” As in a semicircle being half of a circle. So when you’re referring to the iPhone XS, maybe you should call it the ‘iPhone 10 and a half.” Which is brilliant, because from everything we can tell, this model really will be the iPhone 10.5. A bit better, but not dramatically improved. The very first iOS device with the “S” attached was the iPhone 3GS way back in 2009. 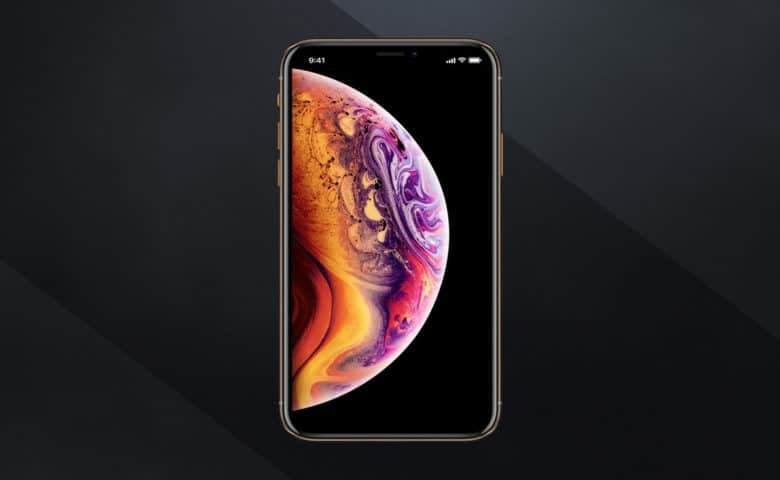 At that time, Phil Schiller, Apple’s VP of Marketing, specifically said it stood for “speed.” And apparently it still will, as the iPhone XS is expected to be faster than its immediate predecessor thanks to a speedy new Apple A12 processor. Still, the fact that Tim Cook could correctly pronounce iPhone XS as “iPhone 10 and half” makes a fun little historical coincidence. Thanks to Norman Preston for the tip!